His Youtube Channel reached success all over the world. On September 25 of 2010, Renan played at the Nervi Hall at the Vatican with a crowd of 9,000 people. Additionally, another 15,000 people viewed the event at the Saint Peter Square in Rome. At the Sport Arena in Budapest, Renan played the guitar for the "Let's Bridge" event with a crowd of more than 13,000 people. In 2013, he toured in Brazil with the international group Gen Rosso. 100,000 people attended the show ''Halleluya'' held in Fortaleza. He played in Copacabana in Rio de Janeiro, Brazil for the World Youth Day. Around 3 million people attended the event with the presence of Pope Francis. Renan, did an amazing job at my marriage proposal. He is very talented and did whatever I asked of him. He is definitely worth every penny and I recommend you all to book him without a doubt! 5 Stars! I came across Renan's profile while I was searching for entertainment for our engagement party. I saw that he did not have any reviews on here so I went on his you tube channel and was so impressed with the variety of music that he was able to play that I had to hire him. We decided to add a percussionist as well and he did not disappoint. He was extremely professional in his communication and arrived early with plenty of time to set up. My guests could not stop talking about how great they were and we can't wait to work with them again! Thank you very much for your review Stephanie. It was my pleasure to perform at your party. If you are interested in having me to your wedding please let me know all the details as soon as you can so we can save the date right away. They will hear a good music from a good musician who studied music seriously in Italy and worked with that since 2009. People are going to see a beautiful stage presence. My performance fits perfectly during lunch and dinner time. In a wedding party my music fits during the cocktail hour too. 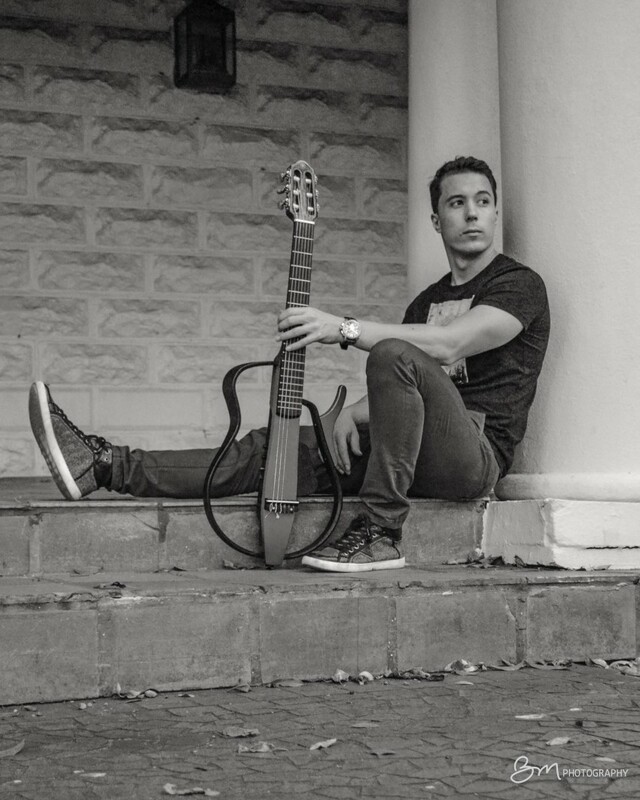 Renan Nerone is a guitarist, singer, and songwriter. He was born in Maringa, a small city in the southern part of Brazil. His passions is the guitar, which he has been playing for the past 14 years. This passion started when he was just a little boy. He discovered then that the music was able to bring happines for himself and other people around him. In 2007, Nerone moved to Florence,Italy where he attended the Conservatory Luigi Cherubini studying Jazz Music and graduated with honors. In 2010, he recorded his first CD with a collection of cover songs from artists including A. Jobim, Vinicius de Moraes, Toquinho, Chico Buarque and Tim Maia. Renan was guest of honor at the event '' Premio Battisti 2010 '' held in Italy along with Dario Baldabembo and Cristel Carrisi. Also, on the folowing year at the "Premio Basttisti 2011", Renan was again invited to be guest of honor along with Antonella Ruggiero. On September 25 of 2010, Renan played at the Nervi Hall at the Vatican on the Beatification of Chiara Luce Badano with a crowd of 9,000 people. Additionally, another 15,000 people viewed the event at the Saint Pieter Square in Rome. 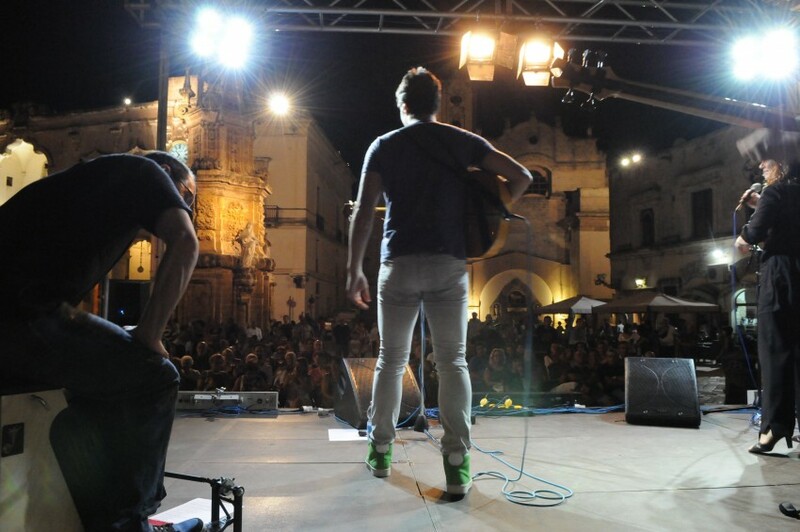 The event was broadcasted by the Italian television network '' Telepace '' and also live on the internet. Renan additionally recorded the acoustic and electric guitar tracks of the CD of such event. 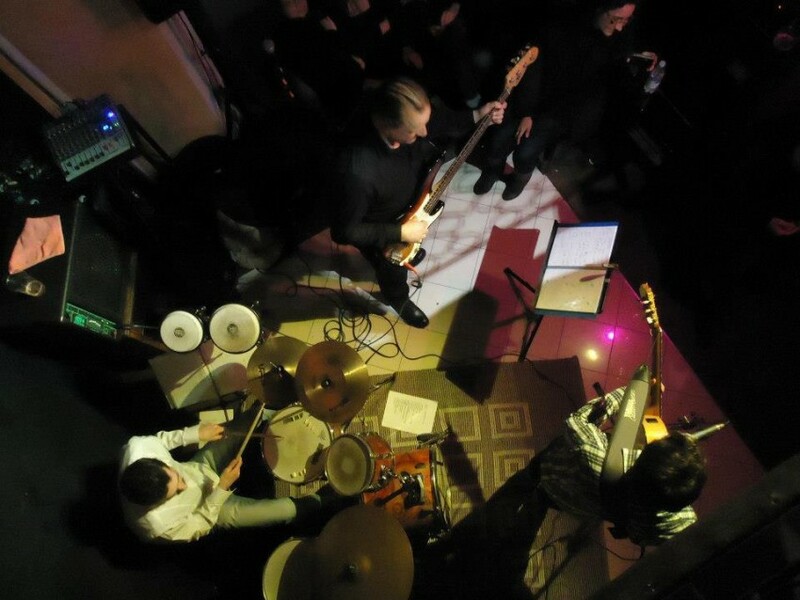 In 2012, '' Renan Nerone Trio '' was formed along with other two musicians. They performed in several places around Italy, including Rome, Pisa and Florence. At the Sport Arena in Budapest, Renan played the guitar for the "Let's Bridge" event with a crowd of more than 13,000 people. The event happened on the occasion of the world manifestation "Genfest 2012" which was sponsored by UNESCO and broadcasted live on the internet around the world. In 2013, he toured in Brazil with the international group Gen Rosso. 100,000 people attended the show '' Halleluya '' held in Fortaleza. On July 28 of 2013, Renan Nerone played in Copacabana at the city of Rio de Janeiro in Brazil for the World Youth Day. Around 3 million people attended the event with the presence of Pope Francis. It was broadcasted by several Brazilian television networks, international channels and the Internet. From 2014, Renan moved to Florida, USA where he has been playing in different cities around South Florida.